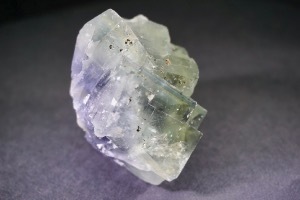 Fluorite is a calcium fluoride crystal. 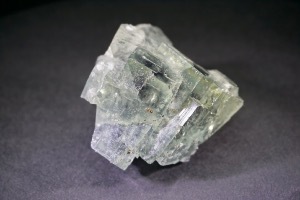 Its growth pattern is cubic or octahedral, and it occurs in hydrothermal veins, often in association with minerals such as Quartz, Calcite and Barite. It can be found in a wide range of colours, including colourless, green, purple, white, yellow, red, pink, and black. 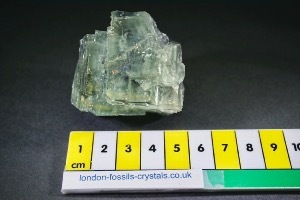 Often multiple colour appear in the same specimen. 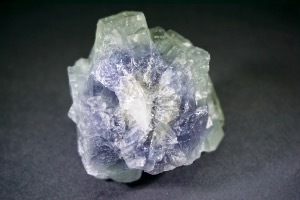 Fluorite has lent its name to the property of fluorescence, the display of vivid glowing colours under ultraviolet light. 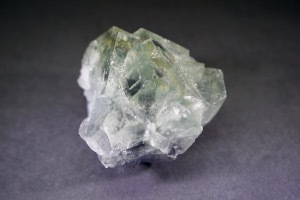 Green Fluorite - Is said to ground excess energy, dissipates emotional trauma, and may clear infections. It is considered particularly effective at absorbing negative energies within the environment. It may bring information up from the subconscious mind and accesses intuition. It said to be an effective auric, chakra, and mental cleanser, dissipating obsolete conditioning. It may relieve stomach disorders and cramp in the intestines. Blue Fluorite - Is said to enhances creative, orderly thought and clear communication. 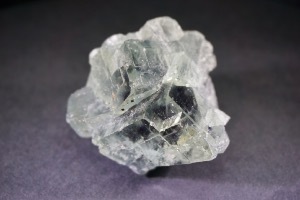 Blue Fluorite is said to effective for eye, nose, ear, and throat problems. It may amplify your healing potential by tightly focusing brain activity and invoke spiritual awakening.